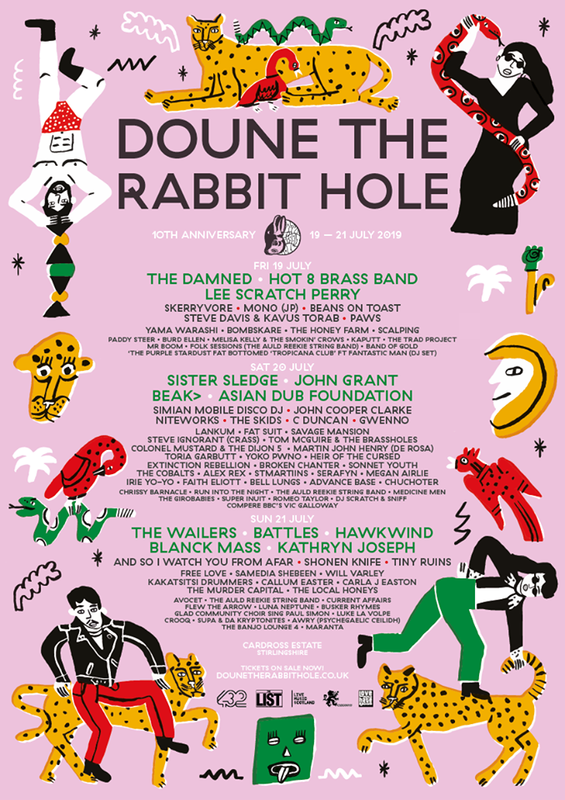 The site is just back up at 16.42 on 21 March having managed to slip like the Tardis into another dimension and thus dodge the massive DOS attack we are under. over 50,000 separate IP addresses simultaneously throwing up millions of hits. The attack has not actually stopped and does seem to have a human intelligence changing terms and directing it, which could make for an interesting afternoon. Once our excellent techs get a minute from fighting it, we will post the cloudfare graphs as evidence. I just thought I might give you a little taste of what it means to your personal life to express dissent from the government line in the UK in 2018. Let me start with this combined effort from the UK’s most popular website, Guido Fawkes, which fanatically supports the government, and the Blairite crew at “The Guardian”. The red ink is original. That we stigmatise anybody who has ever had a mental illness, write them off and view their views, on anything, as invalid, is an attitude I had hoped we had moved past last century. Indeed, if this hatchet job was done on anybody writing within the Overton window, then the Guardian would be dedicating editorials to condemning it. We have in fact moved to the old Soviet position, where disagreement with the official line equals mental illness. I quite confess this sort of thing does in fact hurt me – if you cut me, do I not bleed? The use of the term “conspiracy theorist” has been used to denigrate my views, ever since Jack Straw as Foreign Secretary lied to Parliament denying that the UK ever obtained intelligence from torture and denying the existence of the extraordinary rendition programme, which I was supposed to have fantasised. Anyone interested in this history can watch this series of videos of my evidence to a Parliamentary Committee on the subject. It explains why I start nowadays from a position of being so hated by the British state and its acolytes, and also of course enables you to judge for yourself whether I should be ignored as insane. Ever since then, the state and corporate media have described me as a “conspiracy theorist”. Even though there is now acceptance that extraordinary rendition did happen and presumably they, somewhere inside, know I was telling the truth. I find people are taken aback to discover, for example, that I broadly accept that there was no US government involvement in 9/11 (other than minimising the Saudi role) and 9/11 discussion is banned on this blog – [warning it still is]. I cannot in fact conceive of a more outlandish conspiracy theory than that the Russian government secretly manufactured and stockpiled novichoks, hidden from the OPCW, and secretly trained assassins, only to blow the whole operation on a retired spy they let out of jail ages ago. Yet nobody calls Boris Johnson a “conspiracy theorist” for positing that. I do hope Mr Temis can get money back on his anger management sessions. But there has been rather a lot of this, including some by old fashioned mail. which I find myself prodding suspiciously before opening :-). There is of course an open effort to extend the term “anti-semitic” to embrace any criticism of Israel. It is also particularly used by Blairites to attack anybody taking any position seen as supportive of Jeremy Corbyn. I am not in the least anti-semitic. Jewish people have made a disproportionate, indeed magnificent, contribution to the world in the fields of science, music, literature, commerce and others. That does not alter the fact that Israel is a rogue state when it comes to chemical weapons, the subject currently under discussion. It refuses to ratify the Chemical Weapons Convention and destroy its chemical weapons stocks, and refuses to join the OPCW. Plainly someone attacked the Skripals. In stating that it is not the case that Russia was the only state who could have done it, I have included Israel amongst other possibilities. Israel might wish to frame Russia for the deed, as Russian actions in Syria have severely conflicted with Israeli ambitions in Syria and Lebanon. 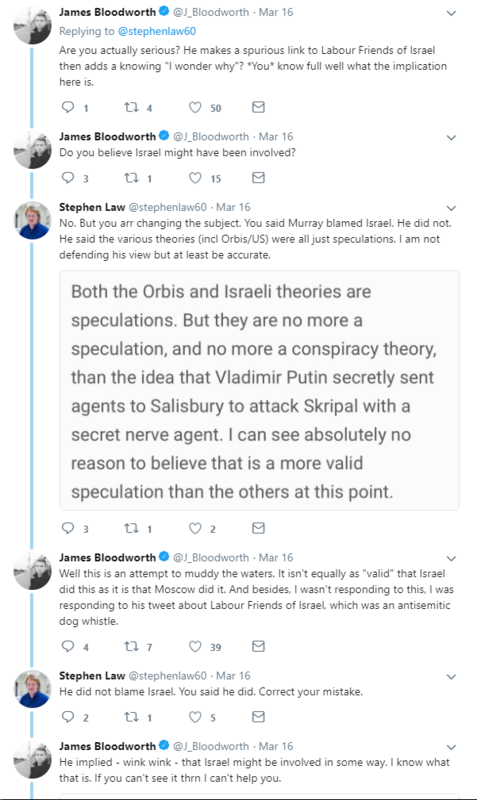 But I have never said it was, or was most likely to be, Israel – it could be the CIA framing Russia, it could be a non-state actor entirely (which I am inclined to think most likely – this could come from those close to a victim of Skripal’s treachery, though I still think the Orbis intelligence connection has been overlooked). Some of the most vitriolic abuse has come from state and corporate media journalists. Falsely categorising me as an insane racist allows them to ignore any challenge to the establishment line on Salisbury and absolves them, in their own minds, from any dereliction of duty in not questioning it. In a chilling example of the way they move to crush dissent, here a prominent Blairite corporate media journalist, James Bloodworth, attempts to ensure that consideration of other possibilities than the government line is not carried even in the private domain. He harasses and bullies an individual attempting to force him to accept Mr Bloodworth’s version of what I had said, rather than what I had actually said. 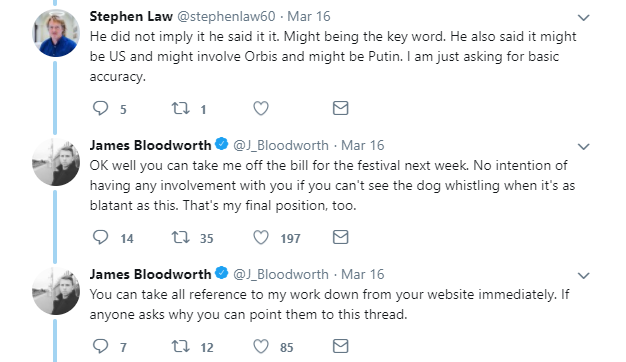 When Mr Law (who as a lecturer in philosophy presumably has an attachment to intellectual honesty) refuses, Bloodworth sanctions him by pulling out of his literary festival. 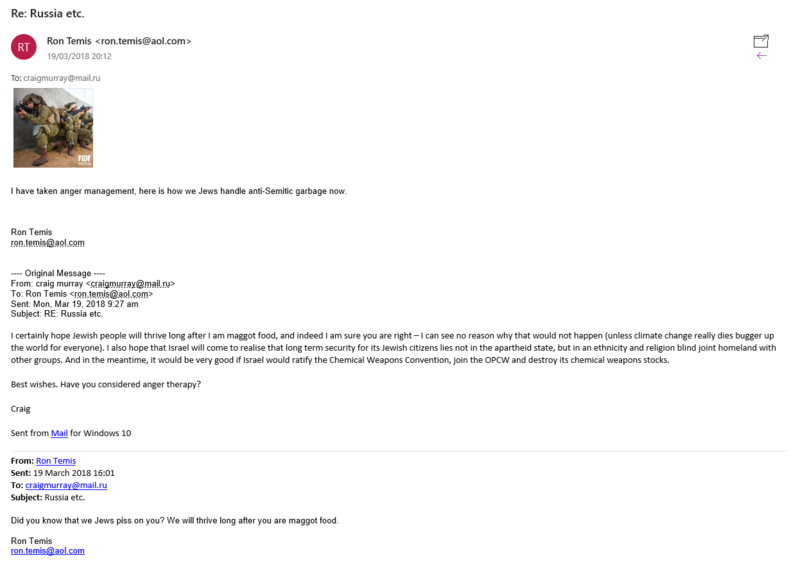 Oh Craig, please do not these evil people hurt you. If the devil insults you isn’t it a compliment? You are a good man, and a great one, for taking on the state. Not many people have the guts to do it. So the evil people who have so much power will tear you down. But decent people do not believe them and they are who matters. Not the sheep, and not the evildoers. Thank you for being so brave. If you halt a war, you save millions. Best to you, top man. Keep up the good work. Would be interesting to hear your take on the Cambridge Analytica affair. Craig Murray’s evidence to a Parliamentary Committee on torture will in time be a chronicle of human rights events taught to political students. It sets in stone that a British Ambassador, our representative to a foreign country, effectively made public the essential details of how and why the British intelligence services were beholden to those yielding secret information obtained by torture. My own view is that Craig Murray in a single show of democratic and unselfish mercy effectively severed a link between the Uzbek security services and MI6 by announcing that the British operative annual visit was unwelcome and should stop. That single act of rebellion, defiance and guts is a lesson to us all. 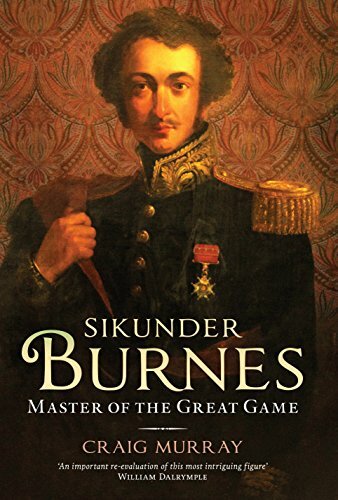 I knew nothing much about Craig Murray, except I had read his book Muder in Samarkand, when I was on holiday with my wife and kids on an island in the Indian Ocean. I had only been back a few days, and had every intention of turning up in The House of Commons, Portcullis House simply as a witness, and hopefully to meet Craig Murray, and Thank Him. Craig posts, the video I managed to capture from the House of Commons Live Feed. I feel quite proud about that, and I know it wasn’t much, but I did it. I hope more people watch it. 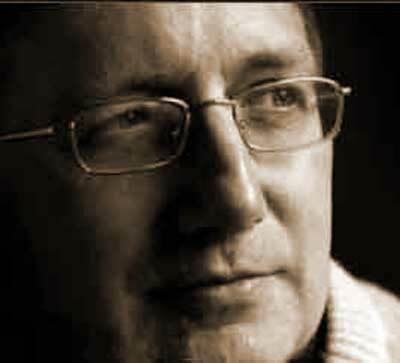 I knew Craig Murray was an honourable man, even though, even now, I haven’t yet met him. All any of us can do, is to try a little bit. All the bits and evidence adds up. Don’t be Afraid. We are simply telling The truth, as close as we can. A thought: if the government believed they had conclusively traced the original poison back to Yulia Skripal’s suitcase, would that indeed point the finger at the Russians as being responsible? ‘Believed’ as in ‘highly likely’ or ‘highly probable’? Right now – 22 March, 01.12 GMT – this site is scrambled. All the text has gone unless it’s in a graphic format (screenshot). Empty comment boxes are still visible. The post comment box is still there (although the number of comments hasn’t changed from 831 for an hour. I’m going to post this to see if a new empty comment box appears and the count goes up to 832. OK, short term gain, silencing Craig’s counter narrative, but in the long term, surely you lose more, you are confirming Craig’s message that the UK is an authoritarian state which no longer allows even peaceful dissent. By no contorted logic can this be credibly blamed on the Russians. Britain is publicly declaring war on free speech. I know you do this all the time, harrass the alt_news sites, but in this instance, under the present circumstances, this attack will get huge publicity, MSM not withstanding. Is the end game coming so soon that you don’t care any more? One small extra thought. You hackers who are doing this, you are footsoldiers, insignificant lackeys of the people whose orders you are following. Do you really imagine that there will be a place at the top table for you when this plays out? You’re turkeys sharpening the carving knives before Christmas. ‘Jailed Catalan activist Jordi Sanchez has dropped his bid to lead the region’s government, paving the way for separatist parties to offer a new name. The move comes after Spain’s Supreme Court rejected his request to be freed to attend an investiture ceremony. Mr Sanchez, 53, is being held on sedition charges following October’s independence referendum, which was ruled illegal by the Spanish courts. I suppose we have to grateful that they are not locking us up….yet. Even before I heard of Craig Murray’s comments I thought the attribution of blame ,for the Salisbury poisonings ,to the Russian government ,did not necessarily add up. Surely others must have thought so too? I am just so grateful to him. It is very dismaying he is being treated in such a vitriolic way. And surely, it is deeply worrying that Jeremy Corbyn’s caution, in accepting the current government narrative, without further investigation ,should be treated with such hysterical derision? For me he is simply a voice of sanity. I have never tweeted before but really feel that one should not remain silent in the the face of such apparently widespread reactions. Boris Johnson and Ian Austin’s remarks concerning Russia confirm that Putin has seriously upset our Zionist friends. Johnson, who before he was foreign secretary, supported Russian attacks on ISIS suddenly changed his mind when given a government position. Austin is an even more treacherous politician who has been warmongering against Syria for years. He has visited Israel at least twice, one paid for by the usual LFI and the other by an Australian cultural exchange group. He has been a constant critic of Jeremy Corbyn and we can only hope that his free jaunts abroad will be curtailed by either his Dudley constituents or his de-selection. Keep this up Craig, there are so few outlets for this sort of stuff, the MSM is completely in denial. Thank you. Anyone who looks at politics today in the UK or America (and I imagine elsewhere) is bound to be depressed to some degree. Unless they live in la la land. I find your comments thoughtful, measured and informed. The fact that you attract such vitriolic abuse in such quantity persuades me that we are much farther along the line to an authoritarian state than even you are prepared to acknowledge. and believe them to be without moral compass and capable of any heinous action however incompetently carried out. You should go on tour with Jonathan Pie. Together, you could make it an arena tour. I love you Craig Murray! We all know the truth! There are billions of us behind you and the powers that be are running around with their chicken heads cut off! Keep Fighting! Never Forgive! Never Forget! Prayers Up! We’ve got this! Love always Win! So what is a closely related nerve agent? My guess is any type. It beggars belief that DS Nick Bailey has fully recovered from a nerve agent. If he really was exposed how did he not die? Was an antidote administered? Was he not exposed to begin with? This is the link to the document concerning blood samples. The voice of reason is rare these days. I am very grateful to you sir. Has anyone considered that the UK govt – or certain agents acting for it – might be the culprit? It’s not impossible that this has been done to frame Russia and make Jeremy Corbyn look bad. You have to bear in mind that the elites in Britain believe that “the end justifies the means” which is why they think they can be justified in murder/assassination, if they think it’s for the greater good. I used to know a high flyer in the civil service and he was always going on about it. Keep up the good and honest work Craig and thank you for being a dissenting voice.I have been married to a wonderful Russian lady for many years and the current Russophobia makes me almost weep when i see what has become of my country. I stand with you, Craig Murray. All the way from Alaska. I was confused at the speed at which other western nations backed up these dubious claims. Then I wondered whether all this anti Russian hysteria is part of a plan to condition the western public ready for any possible confrontation with Russia in Syria. The establishment done a great job with the Boer war and demonising the Germans prior to WW1 as documented in the book “The Secret Origins of the First World War” by Gerry Docherty and Jim Macgregor. There are plenty of other examples of course. Let’s have a look at the logs then. I was very pleased to hear your interview on Flashpoints, Pacifica Radio. Thank you! Your voice, your experience and understanding is so important — especially today. I would grow a thicker skin. These people are scum bags. I really don’t know why you are concerned about the opinions of people who are clearly a) mentally deranged, b) have an agenda and are not interested in finding out the truth. I disagree with your position on certan things but it is clear you are not deranged and believe what you believe for good reason. Don’t let them get you down, because then they win. When it comes to media, and fairness of information, we are already living in an authoritarian State, I’m afraid. We are told what to think, and given no alternative viewpoints. So sad and frightening! Thanks for all you are doing Craig. You are a true gentleman.Best wishes to you.